Emaille thermometer VW Kever (achterkant). 6,5x30 cm. Type TA-21. Emaille thermometer VW Kever (voorkant). 6,5x30 cm. Type TA-22. 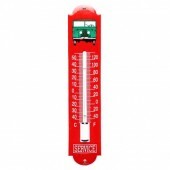 Ge�mailleerde thermometer Landrover. 6,5x30 cm. Type TA-09. 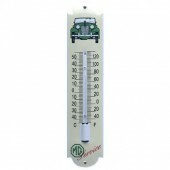 Ge�mailleerde thermometer MG A. 6,5x30 cm. Type TA-11. Ge�mailleerde thermometer MG B. 6,5x30 cm. Type TA-12. Ge�mailleerde thermometer MG TD. 6,5x30 cm. Type TA-13. 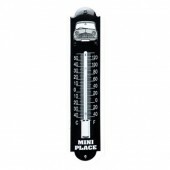 Ge�mailleerde thermometer Mini. 6,5x30 cm. Type TA-14. 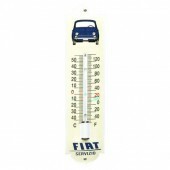 Ge�maillerde thermometer Fiat Servizio. 6,5x30 cm. Type TA-06. Emaille thermometer Alfa Servizio. 6,5x30 cm. Type TA-01.